Life of Shri Swami Samarth is indeed chapters of divine incidents. 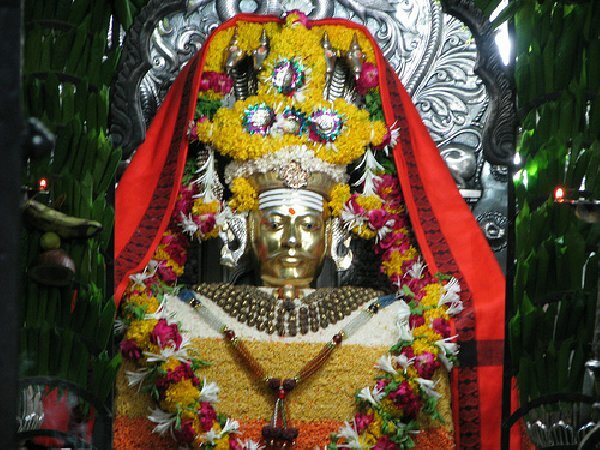 India has seen many divine personalities but Swami Samarth is strikingly different because he is said to be Shrimad Narasimha Saraswati himself in another form. Writing about Swami Samarth without Lord Dattareya and Narasimha Saraswathi will be a futile effort. 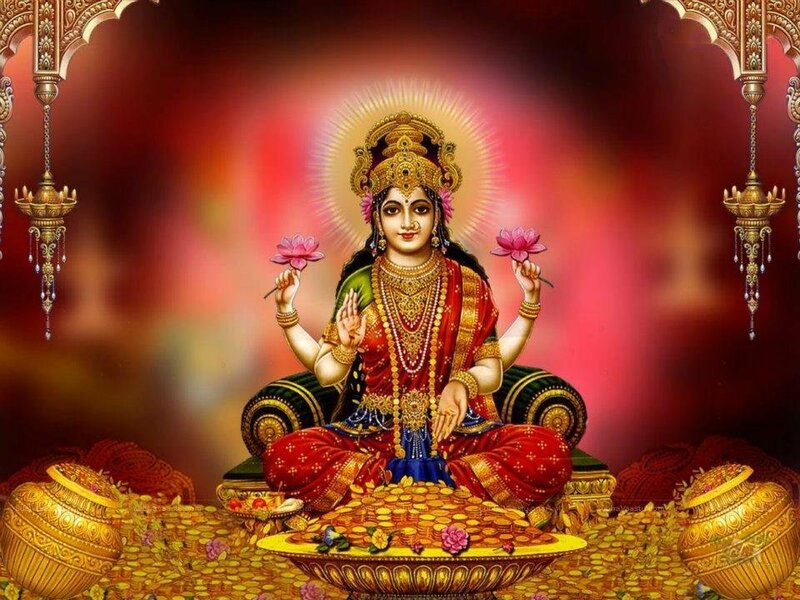 It is said both are the incarnations of Lord Dattareya . 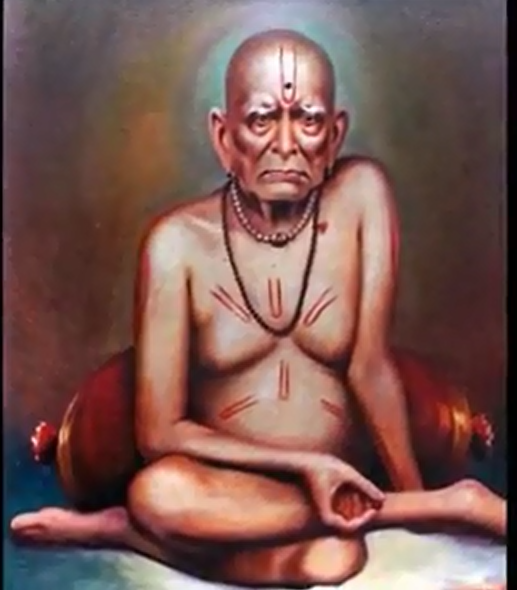 The disappearance of Narasimha Saraswathi and emergence of Swami Samarth is a mystical event. 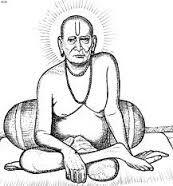 As Narasimha Saraswathi, Swami Samarth lived for more than three hundred years. The fact that a person could live so many years itself is fascinating. 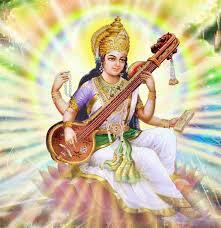 Narasimha Saraswathi was born as a divine child who chanted OM till his upanayana. He never spoke a word before that. 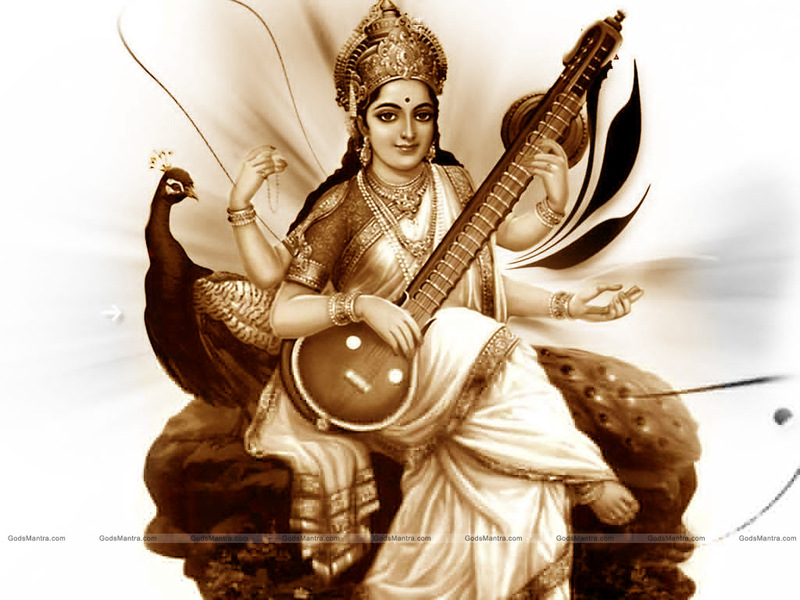 After donning the sacred thread (upanyana), he started to recite the Vedas and other scriptures which shocked everyone. It did not take much time for people to realise his divinity. He went into the Kardali forests to do penance and lived there for 150 years. He came and blessed the people around with good health and knowledge. Shrimad Narasimha Saraswathi cured Sultan of Bedar of the blisters he had. This made him more popular. 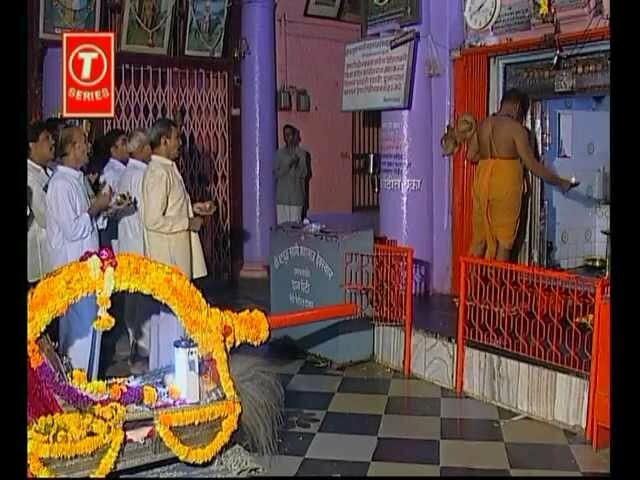 Shrimad Narasimha Saraswathi soon felt that too many people were approaching him and moved back to Kardali forest to do penance which was to last 250 years. Like the story of Valmiki, the author of Ramayana, Shrimad Narasimha Saraswathi was covered with an anthill due to his years of penance. Plants must have grown over the anthill and a woodcutter cut the plants which in turn cut the anthill. Blood flowed out of the anthill and the woodcutter realised there was something amiss. Soon a person emerged out of this anthill and he claimed he was Shri Swami Samarth, the reincarnation of Narasimha Saraswathi. In this form he lived and served the people for many years. The biological birth as we know, is not a part of the life story of Swami Samarth. So in reality he lived for nearly 600 hundred years. 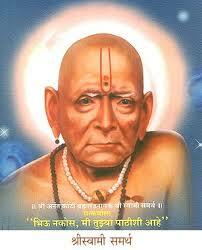 For many years he lived as Shrimad Narasimha Saraswathi and the rest of his life as Swami Samarth. He travelled to many places and he was known by different names. 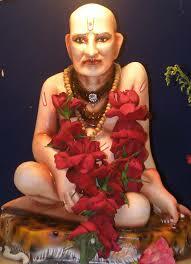 He stayed in Akkalot for more than 22 years so he is popularly known as Akkalot Swami. 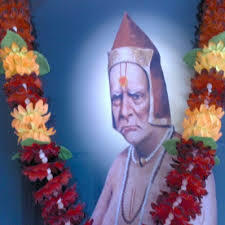 He was known as Chanchal bharati in some villages and in some other places he was known as Digambar Swami. He was the guru of many great saints like Swami Ramakrishna Paramahamsa and Sri Shiridi Baba. These two saints are still revered by people all over the world and not just India. Other swami’s were Shree Gajajan Maharaj and Shree Shankar Maharaj. Many were the devotees who came to him for physical wellness, mental peace and spiritual unfoldment. With simple teachings he mesmerised his followers. 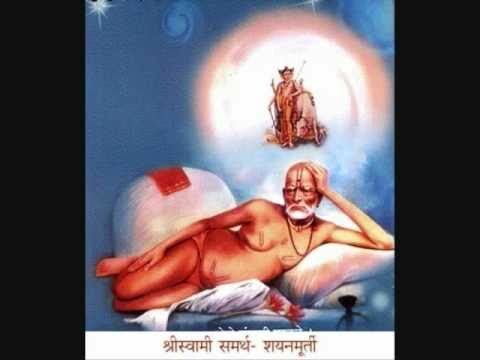 All his actions and words point out that Shri Swami Samarth was self realised soul and popularly believed to be the reincarnation of Lord Dattatreya. 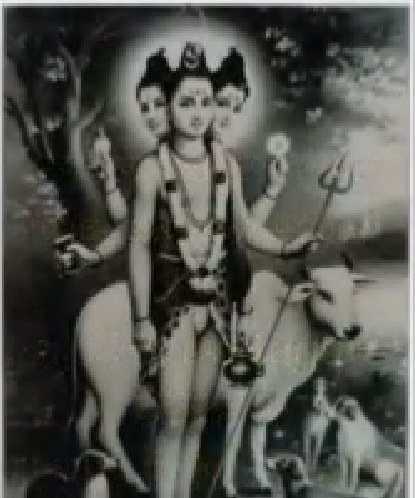 This lord himself was an avatar of Brahm, Vishnu and Shiva. 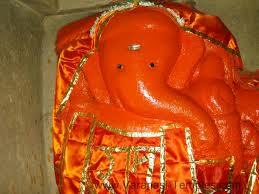 So Swami Samarth also was blessed with all the qualities associated with these gods.